We have the best trained real estate agents in the business! "It Only Takes a Penny to Buy or Sell Your Next Home!" "We are frequent corporate movers who have purchased five homes in the past fifteen years. Penny has made this our most pleasant relocation with her assistance in selection and closing. We highly recommend Penny as your Realtor." The Kolbersteins. "Your courteous and professional nature made our relocation to Worthington trouble free! 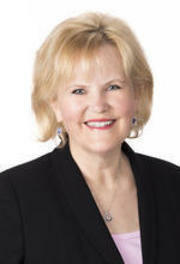 You are a wonderful Realtor Penny and we will be sure to recommend you when possible. Thanks!" 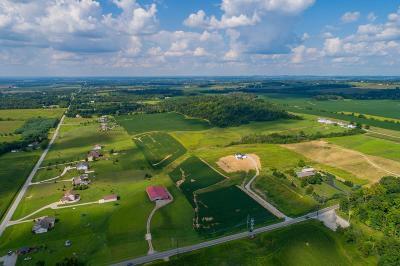 Penny's real estate sales experiences extend through out the central Ohio area with emphasis in northern Franklin and southern Delaware counties. She has received the Ohio Association of Realtor's President Sales Award for 14 consecutive years; achieved membership in the Columbus Board of Realtor's 10 Million Dollar Club and has since sold well over 30 Million Dollars of real estate. In addition to her Bachelor's Degree from Ohio State University, she has continued with her education by earning the following real estate designations: GRI (Graduate of Real Estate Institute), ABR (Accredited Buyer Representation), and SCP (Certified Sales Professional from the Building Industry Association).